Studio Blog: 5 Fun Facts About Lapland! 5 Fun Facts About Lapland! Have you entered this month’s free prize draw? 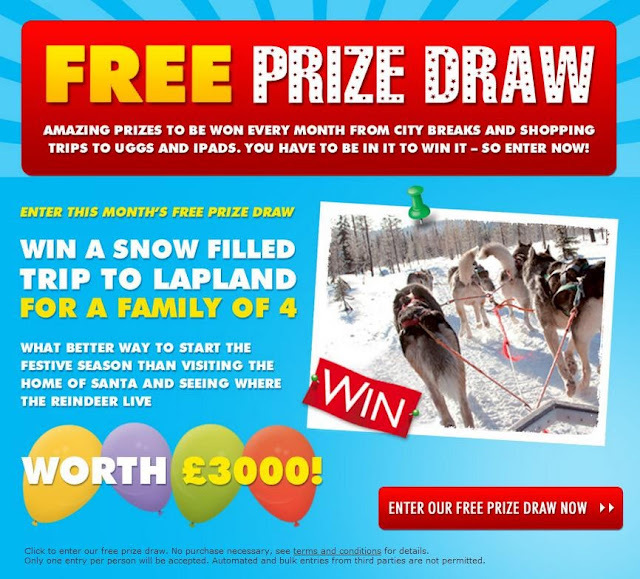 If not, then don’t delay, as we’re offering one lucky family of four the chance to win a trip to Lapland worth a whopping £3000! What better way could there be to welcome in the festive season than by chilling with your family in the home of Santa? 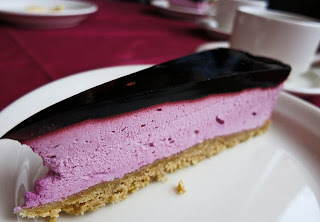 They have berries that you’ve probably never heard of, including Cloudberries and Crowberries! The people love Christmas so much that the Finnish word for December, Joulukuu, literally means ‘Christmas Month’. 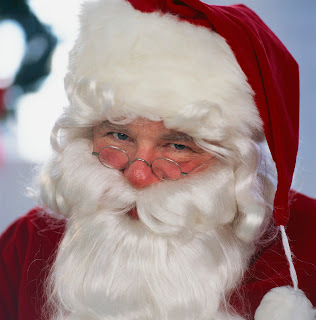 The planet’s only real Santa Claus lives in Lapland, in a town called Rovaniemi. Speeding tickets in Lapland are based on your income. A millionaire was once charged €116,000! You can never ask a reindeer owner about how many reindeer he’s got (although we’re all well aware that Santa has 9). Enter the prizedraw today to be in with the chance of winning this holiday of a lifetime.